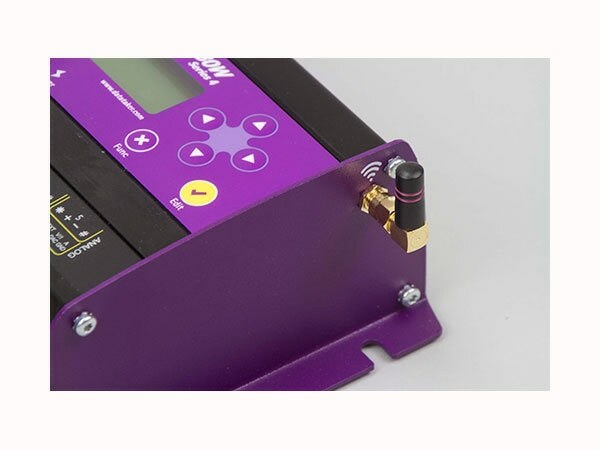 The dataTaker DT80GW WiFi Geotechnical Data Logger has been designed based on 25 years of geotechnical expertise as well as advanced design and technology. It is a versatile, robust, low power and cost-effective logger. It supports vibrating wire and other geotechnical sensors such as RST Instruments, Roctest, Geokon, Slope Indicator, Soil Instruments, AGI–Applied Geomechanics Inc. The DT80GW can also test sensor integrity via audible frequency. With temperature compensation (thermistor), the logger's five analog channels can read up to five vibrating wire sensors. If temperature compensation is not needed, this logger is capable of reading up to 15 vibrating wire sensors. Additional expansion up to 300 sensors (without temperature compensation) or 100 sensors (with temperature compensation) is possible. With wireless access, there is no need to have a physical connection to the logger. Transfer the program, view and download the data, or even alter the setting on an adjacent PC or Tablet wirelessly either as a Master (Access Point mode) or Slave (Client). 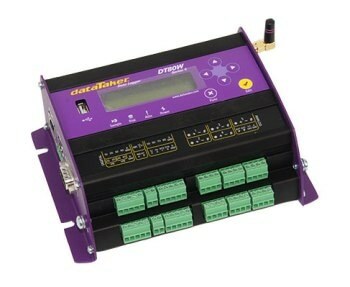 On Client mode, the dataTaker can have access to a local router and if the router has internet access it can make use of the DT80GW’s automatic data delivery features to schedule the user’s data to be automatically emailed to personal inbox daily, weekly, monthly, or at other time intervals. 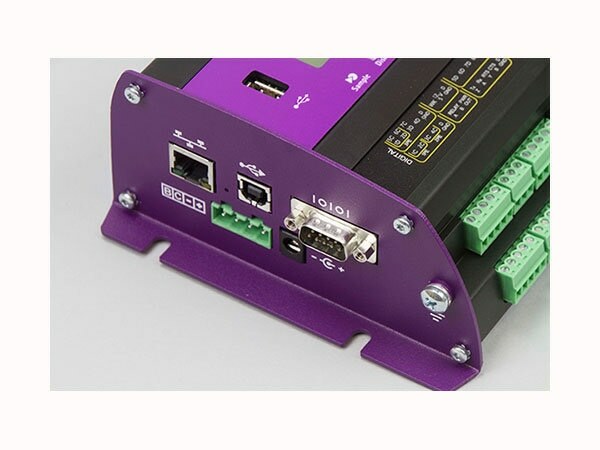 Communications features include RS232, USB and Ethernet, connect to the DT80GW locally, remotely over the Internet or via a modem. The web interface enables users to configure the DT80GW, access logged data, and view present measurements as mimics or in a list with a web browser.